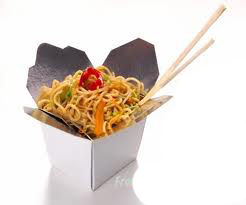 Takeaways Costa Teguise - Restaurants Lanzarote, food delivery Costa TEGUISE with a variety of restaurant menus offering Pizza, Kebabs, Chinese, Indian,Thai, Italian, Canaries, Spanish and much more. Order high-quality takeaway online from top restaurants in Costa Teguise, fast delivery straight to your home or office. 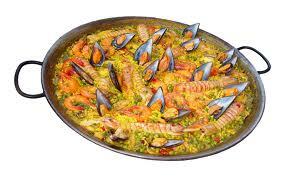 Takeaway Food Delivery Restaurants Lanzarote. Food Delivery Restaurants and Drinks Delivery Service - available for Costa Teguise.
. Get amazing food from an incredible selection of local restaurants in Costa Teguise, Lanzarote . 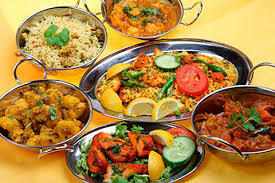 Order high-quality Indian takeaway online from top Indian restaurants in Costa Teguise, Lanzarote, fast delivery straight to your home or office. 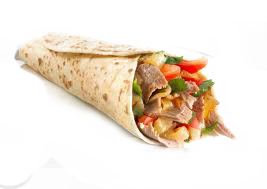 Get amazing food from an incredible selection of local restaurants, fast delivery straight to your home or office.Take Away Food Delivery Restaurants Delivery - Costa Teguise, Lanzarote. Deliveries Takeaways Lanzarote : Playa Blanca | Puerto del Carmen | Yaiza | Puerto Calero | Costa Teguise | Arrecife | Playa Honda | San Bartolome | Haria | Macher | Femes . 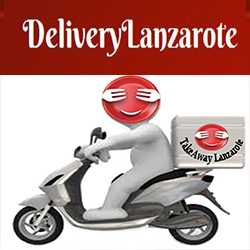 Takeaway Lanzarote, Costa Teguise - food delivery with a variety of restaurant menus offering Pizza, Kebabs, Chinese, Indian,Thai, Italian, Canaries, Spanish and much more. 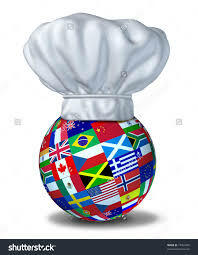 Pizzas | Kebab | Indian Food Delivery Restaurants | Chinese Food Delivery Restaurants | Italian Pasta | Spanish and Canarian Food Delivery Restaurants | Greek Food Delivery Restaurants | Portuguese Food Delivery Restaurants .Order high-quality takeaway online from top restaurants in Costa Teguise, LANZAROTE, fast delivery straight to your home or office .Get amazing food from an incredible selection of local restaurants from Costa Teguise, Lanzarote .